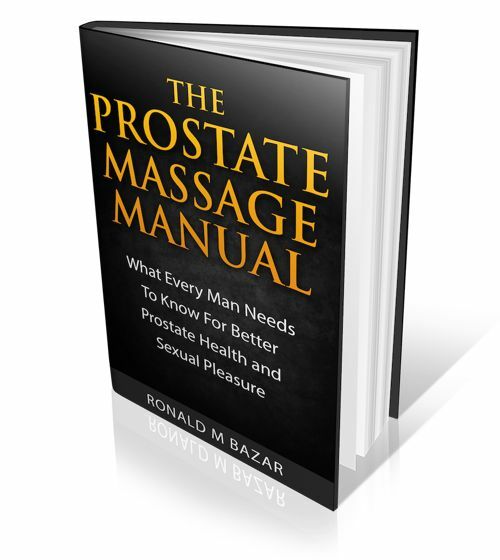 Are there any side effects of Dr Koegel's exercises or external prostate massage on BHP? 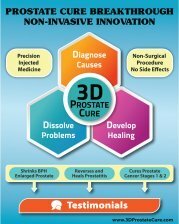 Comments for Are there any side effects of Dr Koegel's exercises or external prostate massage on BHP? I will stay member of this forum and after I read your book I will probably have more questions.